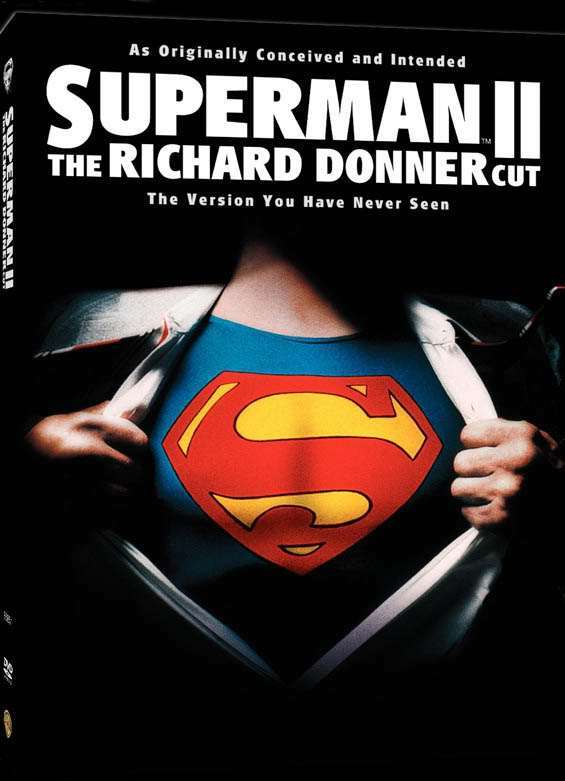 In anticipation of the upcoming Man of Steel movie, I decided to do another Live Tweet commentary upon Richard Donner's cut of Superman II. That would be the basis for a great #Superman game /w stealth missions where Clark has to subtly use his powers w/out blowing his cover. @SizzlerKistler - Originally it was in the Arctic Circle or even simply "the North Pole." First post-crisis version was Antarctica. Then he made a new one in the Arctic Circle, which temporarily was above the Daily Planet. & had a secondary one in Peru. I remember the one in Peru, oddly enough. Thank you, sir!